‘ Building Successes to Attain Goals’ We ensure our Learners reach for the highest goal they can achieve. Providing information and guidance to increase their confidence. Making no goal unachievable. We follow the Maslow’s Hierarchy of need as part of our ethos. for a successful future ! 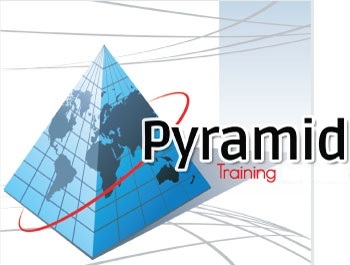 Our mission at Pyramid Training is simple: to enable you, wherever you are in the world, to learn and get certified – at your own pace with a dedicated assessor. We offer assessing and quality assurance services for centres world wide and can create bespoke packages and contracts to suit individual needs. Are you aware that following the Prevent Strategy is now law in some sectors? Pyramid Training is fully committed to safeguarding and promoting the welfare of all its learners. As a private training provider we recognise that safeguarding against radicalisation is no different from safeguarding against any other vulnerability. At Pyramid Training all staff are expected to uphold and promote the fundamental principles of British Values, Including Democracy, The Rule of Law, Individual Liberty and mutual respect, and tolerance of those with different faiths and beliefs. Are you 16-18 years old and interested in Health & Social care, Childcare or Business Admin. opportunities for you to complete and achieve your apprenticeship. Services is a successful family run business since 2003. Free WiFi in our training centre. We provide excellent support so you never feel on your own.